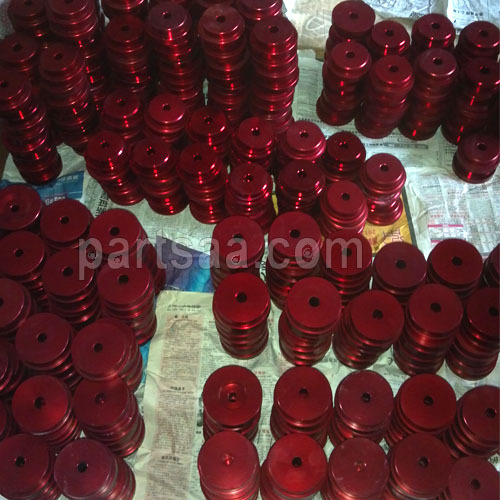 Product categories of Suspension Bush, we are specialized manufacturers from China, Suspension Bush, Car Suspension Bush suppliers/factory, wholesale high-quality products of Suspension Bushing R & D and manufacturing, we have the perfect after-sales service and technical support. Look forward to your cooperation! What's wrong with rubber bushes? The ordinary rubber bushes fitted to your vehicle will become soft and pliable over time. Even the rubber bushes on brand new cars allow excessive movement of suspension components and therefore less control over the suspension geometry.